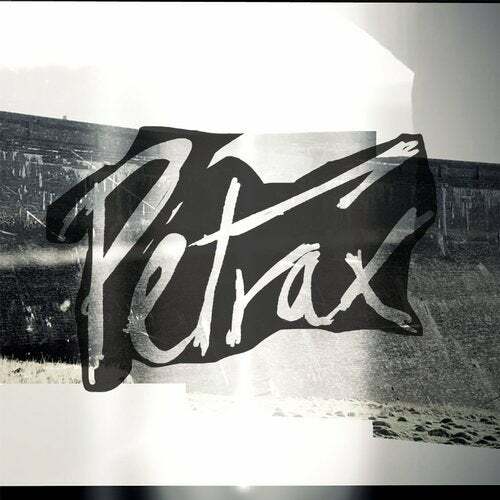 Leftfield club experimentalists Petwo Evans announce their new label Petrax - a home for their studio productions created during regular retreats to the Welsh countryside over the last two years. Coming out of the minds of Rich Thair, a respected drummer, producer and percussionist and experimental artist Jake Williams, the pair have created a ream of sound system primed and innovative club tracks making use of found percussion objects and consumer DJ equipment. The first release lays out the format for the series which show off many different sides of Petwo Evans' weighty, raw and loose aesthetic. They lead in with intro track PD6 which kicks off the EP with spacey and explorative sonics. Grey then slams in with an off kilter electro working and finally the release lands on SpookGlock - a solid heads down affair. Thair and Williams' productions for Petrax follow previous releases which have been found on Huntleys & Palmers, Belters, NEEDS and Touched Music and have been played by the likes of Ben UFO, Laurent Garnier, Ivan Smagghe and Midland. Throughout their long relationship the producers have also worked on numerous projects as part of Red Snapper and Toob releasing on both Warp and Lo Recordings. Petwo Evans have also worked with digital video artists Will Young and Louis Mistall to create an an audio-visual live show. The first iteration was premiered at Splice festival at Rich Mix, London in 2018 and is where the environment of their writing process comes into play working visuals of their working environment alongside the heady club sounds of their music. The show explores digital processing of footage of the Welsh landscape ? both natural and post-industrial.